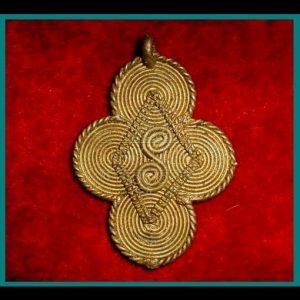 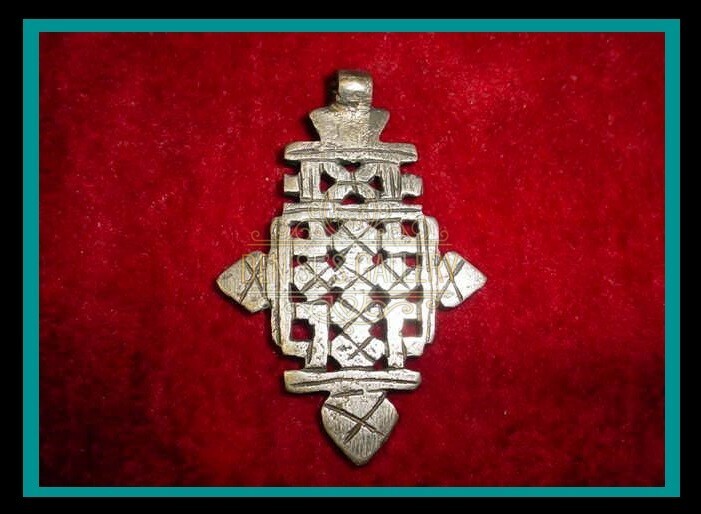 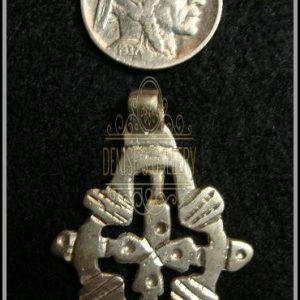 OLD & ORIGINAL, HANDCRAFTED, ETHIOPIAN COPTIC CROSS PENDANT. 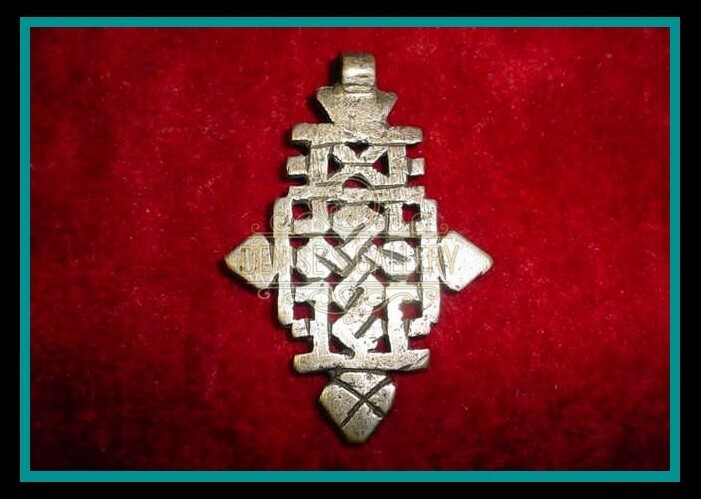 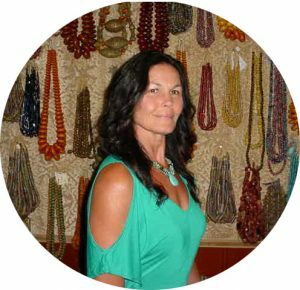 This Authentic Coptic Cross measures approximately 2 – 9/16 inches long (including attachment loop) x 1 – 3/4 inches wide. 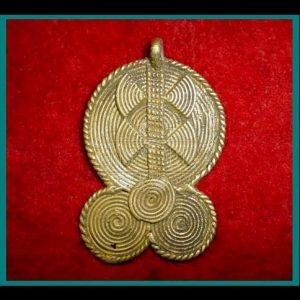 The attachment loop measures approximately 5 mm inside diameter.